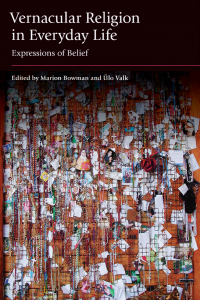 a blog on their Votives Project, which explores votive offerings to the Greek and Roman gods and to the present day. Please check out their website which you can find at http://thevotivesproject.wordpress.com/us/ . 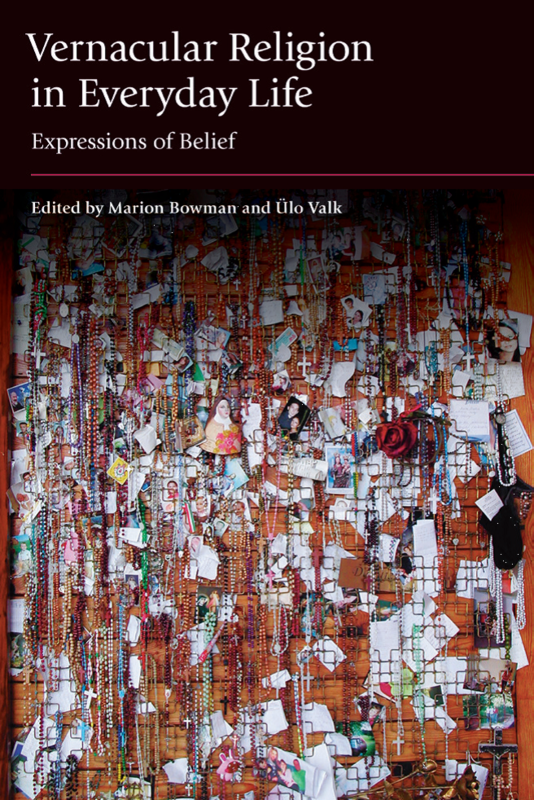 Incidentally, the cover image for Marion Bowman and Ulo Valk’s new edited volume (pictured) features votive offerings at the Divine Mercy Shrine, Lagiwniki, Cracow, Poland. This entry was posted in Research projects on March 24, 2014 by admin.